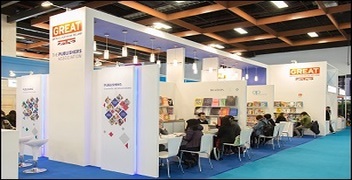 2019 Taipei International Book Exhibition Registration Ends on Oct. 20th, 2018! 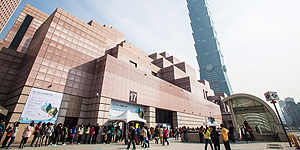 2019 Taipei International Book Exhibition (TIBE) is currently available for registration online, yet is only 5 days away from deadline! 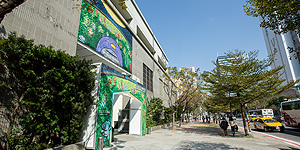 The Taiwan book market is known for its diversity, vibrancy, and creativity, all of which are reflected in Taiwan’s biggest cultural annual event, Taipei International Book Exhibition. Over 40,000 new titles were published in 2017, with more than 20% translated titles. 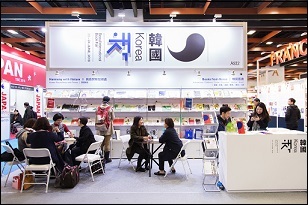 Furthermore, 2018 TIBE attracted 684 publishing houses from 60 countries, assembled 1,180 events, and drew the attention of over 530,000 visitors. Along with Germany being Guest of Honor and promotional events to encourage visitors, 2019 TIBE will be a book fair that would start off 2019 vigorously and successfully. Therefore, international publishers are stongly encouraged to seize the last few days to register for TIBE before 10/20. 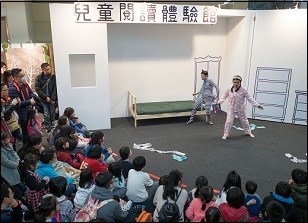 For further queries or concerns, please feel free to contact us at international@taipeibokfair.org.